My PreK students always keep very busy on Monday mornings since there is so much new in the classroom. 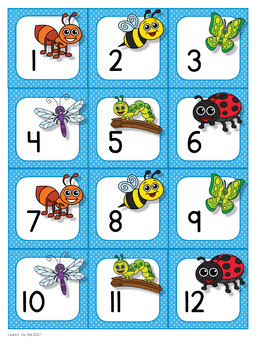 This week is our Creepy Crawlers theme. I was energized from my spring break to discover some new ideas that I am glad to find engaging to my students. This spider web game was a big hit. I discovered an idea for the spider web when browsing Pinterest. I knew I already had a hula hoop (affiliate link) that I had found at the dollar store last year, so I pulled that out, along with some masking tape. The example on Pinterest showed cotton balls, but I thought that black pom poms would look more like bugs or flies caught in the web. I overheard one of my students saying that it was like a carnival game. I only had one student try to grab the hoop, which I think is quite a success, especially since that student did not try grabbing it again. We used up quite a bit of energy playing this game and worked on our gross motor skills. UPDATE: Be sure to check the quality of your tape. Did it again this year and the tape must have been too old. Hardly anything stuck.